Dragon and Rob Machado Create Experience E.C.O | Definitive Touch - Men's Contemporary Style. 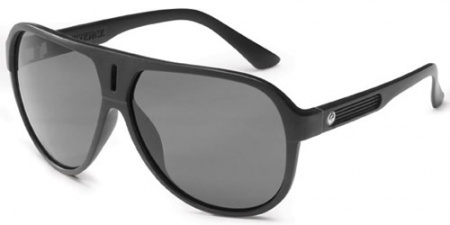 Dragon’s latest eyewear is the result of pro surfer, Rob Machado’s quest to find an eco-friendly way to make sunglasses. Built from 100% renewable materials, the Experience E.C.O not only looks great but will leave you with a sense that you’ve had a small part to play in creating a cleaner, greener environment for us all.